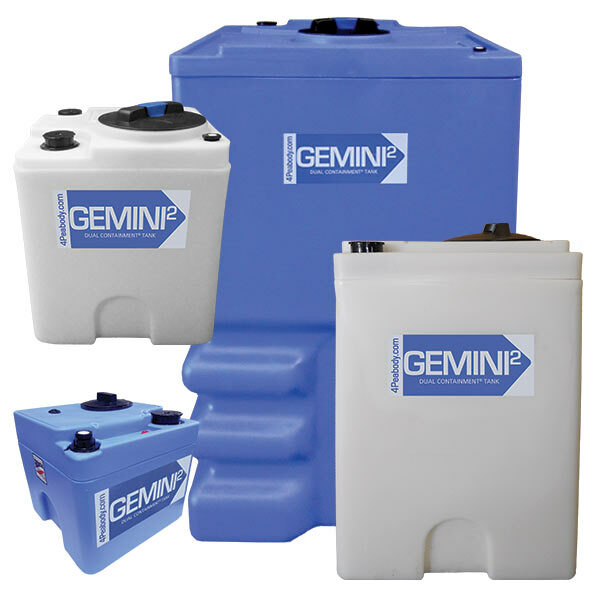 Our Gemini² Dual Containment® Tanks are rated for a wide range of chemical applications. 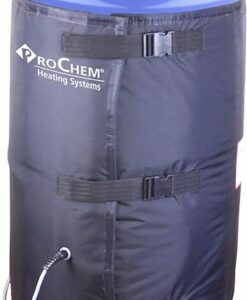 Gemini² Dual Containment® Tanks meet or exceed secondary containment regulations set under EPA 49CFR. 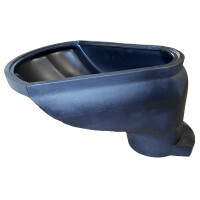 These square tanks are designed with pump mounting surface, fittings per spec and 8” vented twist lid inspection port–non vented twist lid available. 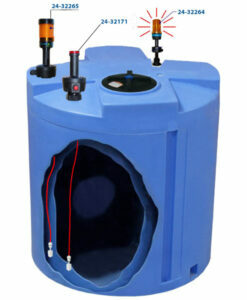 Recessed Mousedoor at bottom of tank for easy installation of bottom bulkhead for flooded suction draining. 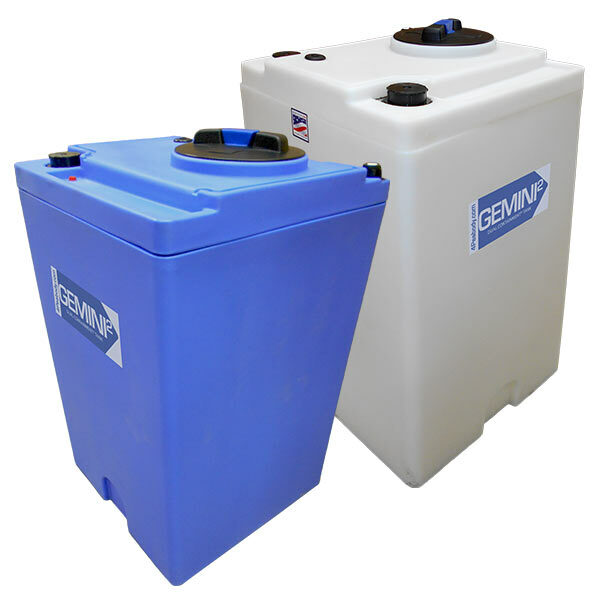 They have the same great features and benefits as our Gemini Dual Containment® Tanks but have larger capacity per footprint, they have 22% more capacity than cylindrical tanks of the same size. Yes you can. 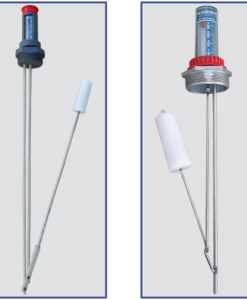 Our typical colors for our Gemini Tanks are Natural and Blue. 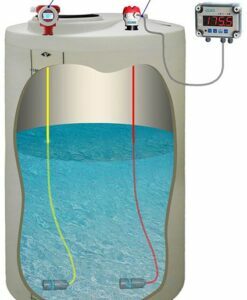 However if you require a different color, contact our Customer Service Team Members and they can work with you on getting your specific tank color. 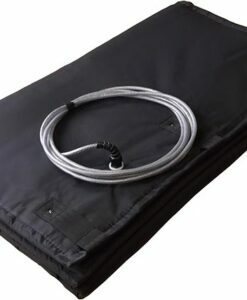 There will be additional charges for custom colors and minimum order quantity. 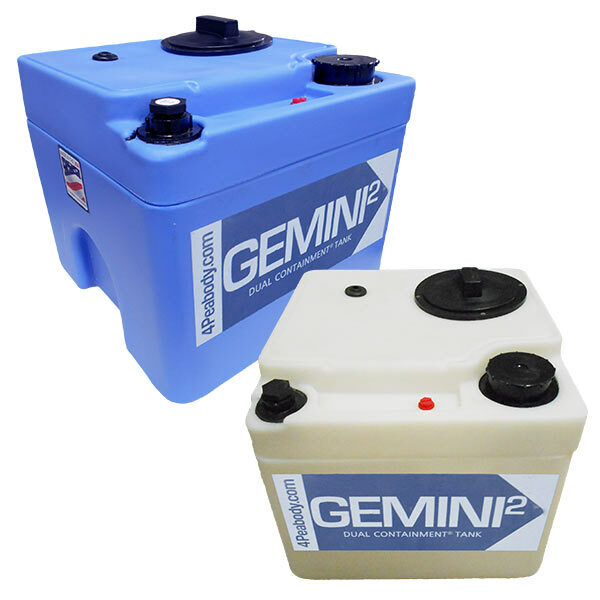 Our Gemini² Dual Containment™ Tanks range from 5 Gallons all the way up to 120 Gallons.